Austin Design Week is just one week away. Our team has been busy getting ready for all of the incredible events happening. Next week the best creative minds in Austin will come together to share their work, ideas and spaces with us. Each day we’re inviting the community to participate in riveting design talks from local leaders, hands-on workshops like jewelry making, or interesting new topics like design in government. 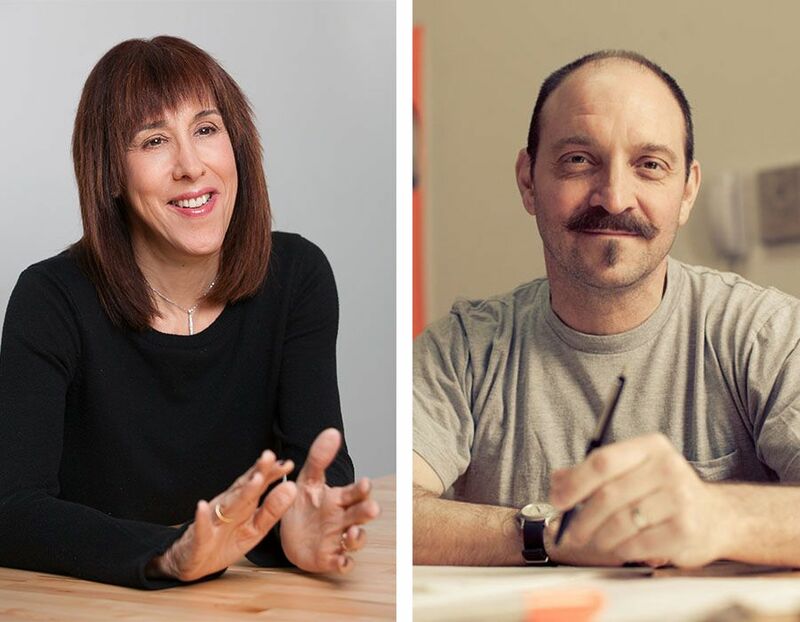 As we gear up for an amazing week, we are thrilled to reveal Doreen Lorenzo and James Victore as our 2016 keynote speakers. Doreen Lorenzo, Director of the University of Texas at Austin’s new Center for Integrated Design, will keynote the Austin Design Week Kick-Off Party at Austin Beerworks on Monday November 7th. Doreen, a design industry veteran, will walk us through highlights in Austin’s design history and shed light on opportunities for our community. Design educator and designer, James Victore, will close out what is going to be an amazing week sharing his experience and perspective on design at the Austin Design Week Closing Party hosted in partnership with our friends at Big Medium (the creators of E.A.S.T.) and Almost Real Things on Friday, November 11th at Canopy. From the very beginning, Austin Design Week has been a community effort. Local designers, companies, sponsors and partners coming together to make this event possible, and we couldn’t be more honored for their support and participation. We are proud of our diverse lineup of featured speakers, studio tours and parties happening next week. Check out the schedule, RSVP for classes, tours and events and stop by The HUB, an interactive installation designed by our partner, IBM Design, to inspire design exploration and learning throughout the entire Austin Design Week. The HUB is located at the E. William Doty Fine Arts Building (DFA) adjacent to the Bass Concert Hall on UT’s campus. Join an industrial and an interaction designer for a lesson on the history and future of abstraction in design. This workshop will look at how the role of product designer has shifted to be highly collaborative, interdisciplinary teams that don't just make the product, but the entire experience. A collaborative project between the Design Institute for Health, Fisterra Studio, the Thinkery, ThinkEAST, and Johnson & Johnson, the Fisterra Projects tour is an opportunity to look at new approaches to improving health at the community level. 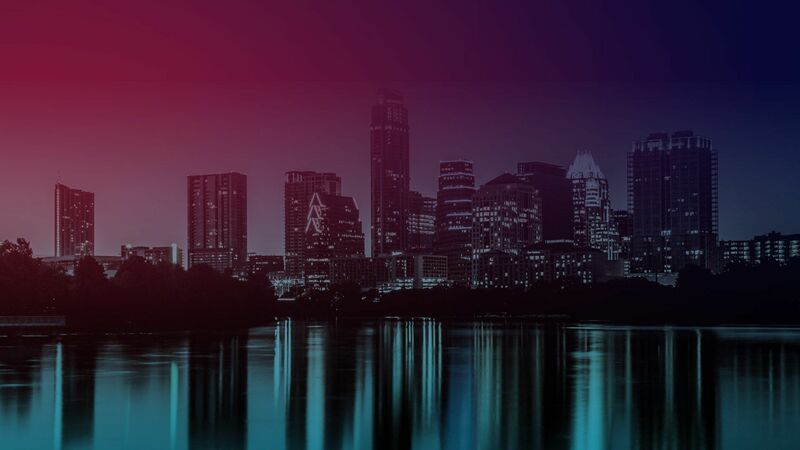 Join us in this "jam" to define core principles that can give Austin's creative community a foundation to reclaim the ecosystem that makes our city the creative powerhouse that it is. Sinclair Black, one of the founders of Black + Vernooy, is encouraging us to get outside and see design in our city. Come see and hear how his designs have transformed downtown Austin. Showcasing a variety of design concepts as they are applied to unique art forms, this evening will highlight women, cis women, two spirit, third gender visual artists and designers. The event will include panelists who strategically utilize design thinking as a tool to provoke elevated consciousness in their craft. Seven Austin designers share true 5-7 minute stories of how their life as designers has infiltrated their personal life and relationships. Join us for an introduction to hand lettering, taught by designer and lettering artist, Isa D’Aniello. you’ll learn typography basics and get acquainted with multiple letterform styles through practice. This is just a small sample of all of the amazing events you can see at Austin Design Week. Browse our full schedule and RSVP for your favorite events this week!